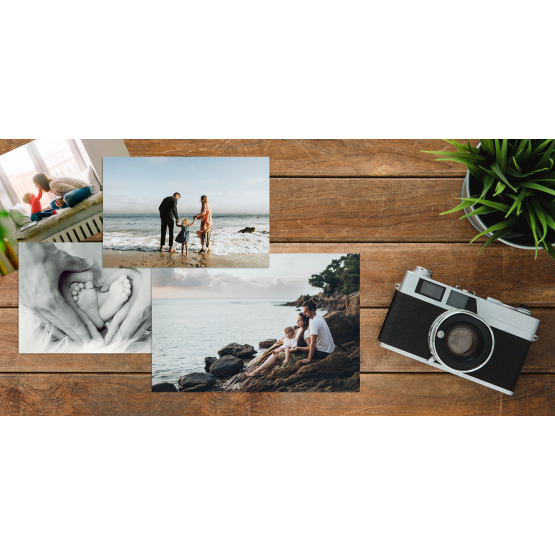 Photo Print - 5" x 3.5"
Create 5 x 3.5 inch (12.7 x 8.9 cm) photo prints with our easy to use web based designer. 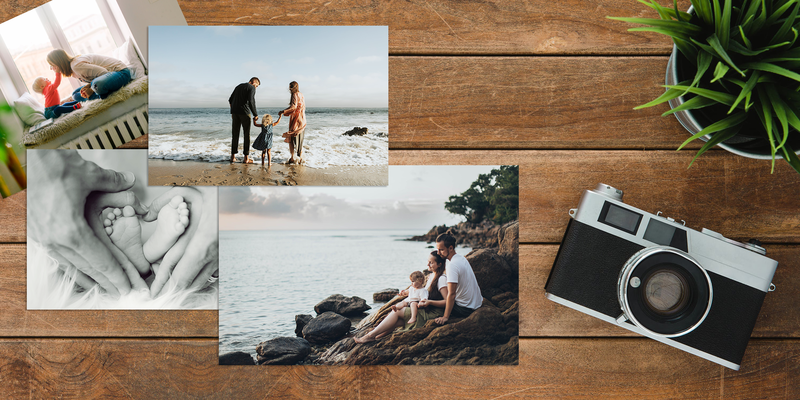 Photo prints can be produced in colour, black and white, sepia or blue tone. If you choose the pro colour correction option, we will carefully adjust your images for density and colour balance for the perfect printed result. The prints are printed on Fuji Crystal Archive paper, in your choice of lustre or glossy finish. Select your preferred options and click Continue to head to the designer page to create your photo prints.